Disclosure: I was not financially compensated for this post. I received a sample of the product for review purposes. 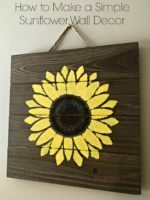 A month ago I was selected to review CreativeBug Craft Classes and as a crafter who hasn’t had time to craft lately you can bet I was all over it! Now I could hide away to learn some fun crafting and polish up the skills I already had and my family had to give me that time. Sorry guys, I have an obligation to try it out for the review! 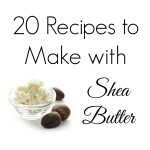 This was a great website for me to review because I am a seasoned crafter. I’ve been doing all kinds of things for years, including paper crafts, crochet, beading, drawing, painting and more. This was a chance to see if I could learn something new. I really wanted to put CreativeBug to the test to see if it’s really worth it for everyone and not just beginner crafters. This is what I found out. YES! CreativeBug is for everyone! They have classes ranging from beginner to advanced, and they have instructors who are well known in their craft. I mean, yes, I could create a video for you on how to do things, but the instructors they have are actually masters in their work. They have published books, created products for mass marketing, and they’ve been designers for well known celebrity crafters too! They have a wide range of instructors and while not every instructor is going to click with you, they have someone for everyone. I love the variety in instructor personalities and presentation styles. Every class is really unique and you’ll learn something new. The first class I took was for crochet. This is something I already knew how to do, but I wouldn’t call myself an expert. I did the beginner class for a One Skein Scarf as well as the class Gaga for Granny Squares. I instagramed a bit of my work here. Believe it or not, I’d never taken the time to learn how to make a granny squares. I know. It’s like the basic of crocheting! If you have basic crocheting know how, this one is a fast and easy class. 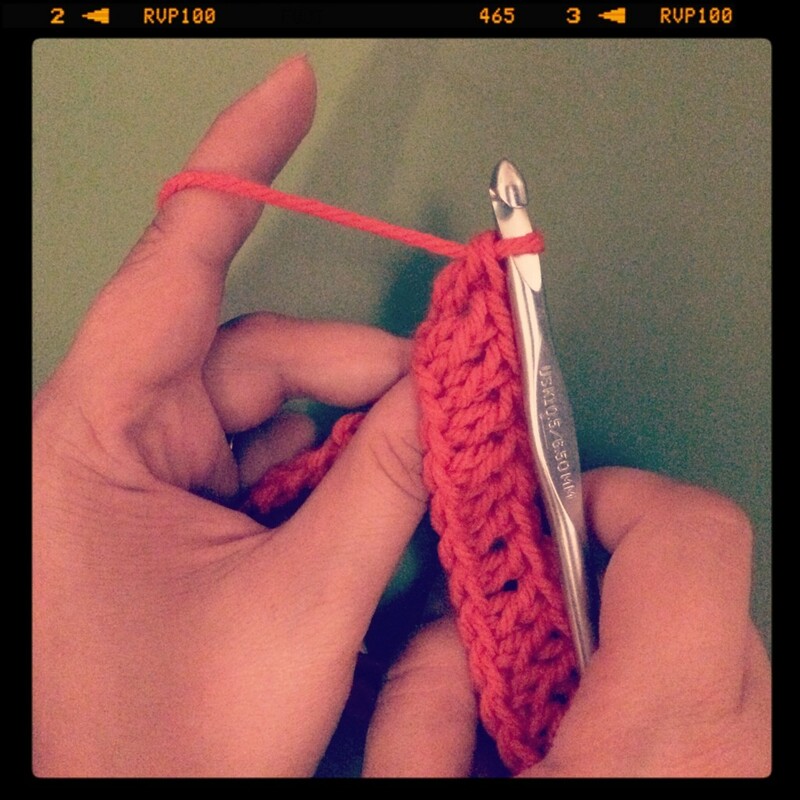 If you don’t know how to crochet, they’ve got you covered there too with a crochet 101 class. I loved how detailed the granny squares class was giving step by step instructions and fantastic video so I could follow right along. The video allowed me to pause it when I needed to catch up or watch ahead then go back. Need to watch the technique again? Go right ahead! For the one skein scarf I fell in love with it! I’ve actually made two scarves! One for me and one for a friend. I have several orders for them piled up, including one for someone’s grandmother and a couple for some kids. I can’t wait to get to work on them! I did find the instructions on the video for one skein scarf to be easier to follow than the attached pdf instruction document. 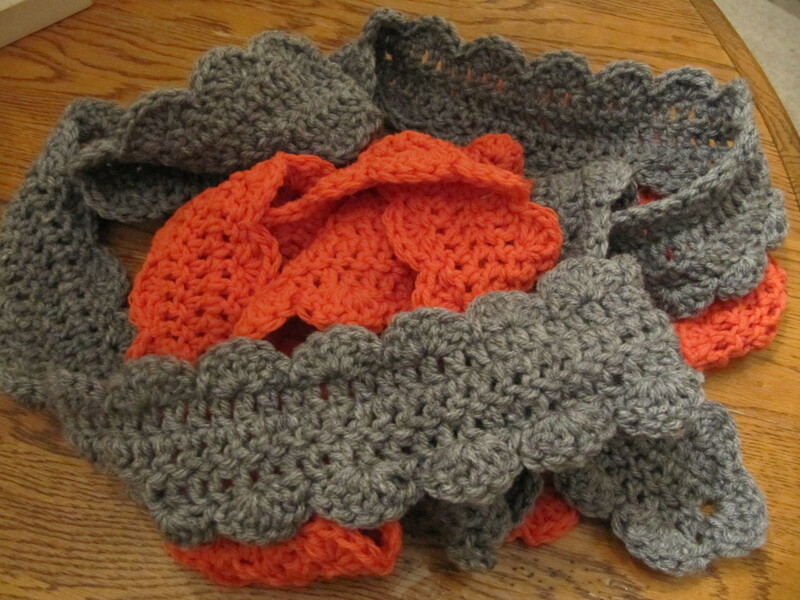 Unless I missed it the pdf doesn’t give the initial number of chains to make for the scarf (which is 203). With that said, I’d make sure that any printed instructions you have for any of the classes have all of the information you need. Double check it beforehand just to be sure. I’d hate for you to get somewhere without internet access only to find out you don’t know how to read the instructions or are missing an important part. The other class I took was something fun to give myself a new experience. I decided to dabble in the world of line drawing. I love crochet, however the line drawing class truly inspired me to get creative. It unlocked a world of drawing possibility and gave me some direction in controlling all those ideas and doodles I want to make or don’t quite know what to do with. The line drawing class is 100% worth the length. I mean, they are long! Anywhere from 30 to 60 min per class session, with several different sessions in one class. Lisa Congdon, the instructor is fun to watch, she has a great pace and I could tell I would hang on her every word if I could have a face to face lesson with her about art. Since that’s probably not going to happen (“hey Lisa, call me!”…It could happen.) I’ll take a video instruction any day. What I loved about the line drawing class is it not only taught me the simple technique I needed, it showed several examples of how to do it and told me exactly what tools I needed. I had always wondered what pens and paper these artists were using. Now I know and I own them! Here’s what my mind came up with. 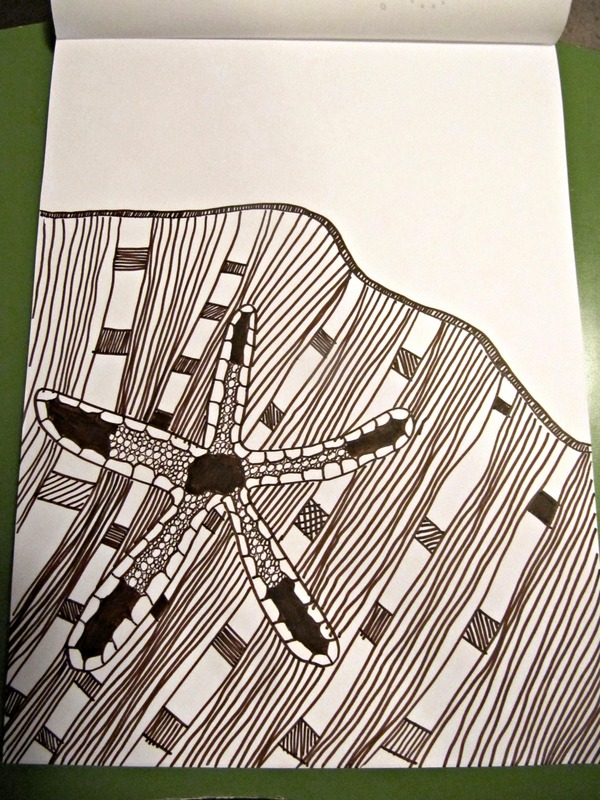 This is a line drawing of a starfish I found in my daughters library book. We’re currently studying the ocean, so I thought it was only fitting. At first I cringed as I started to draw this. I’m a perfectionist and drawing something that’s not perfect makes me shudder. Then I decided to let go. It’s just a drawing, it can be done again, who cares if it’s not perfect. I’m not selling it or anything. Can’t get better without practice…etc. I had to coach myself a lot on this one. Then I just took off with it. Honestly, I like it. I don’t love it, but I like it. I know I have a lot of room for improvement, but for a first attempt. Not too shabby. I’m going to be honest here. I have to be. It would be me if I wasn’t. I really really really like CreativeBug! I liked it so much after trying it out for free, that I decided to pay for my own year long membership! That doesn’t happen often. 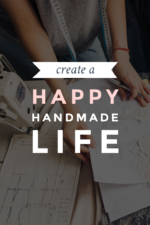 CreativeBug is a perfect website for me to get some inspiration, learn some new crafts, connect with other crafters and show off my own work. It’s getting me back into a crafting mode and I love it. I haven’t been this crafty in a long time. In case you’re not ready to jump on the subscription band wagon with me, that’s ok. I don’t want you to pay for something you’re not completely sold on. I know I wouldn’t. So, head over to CreativeBug and try out some of the free classes just to get an idea of what’s going on. Once you’re satisfied that you’ll like it, then you can start a subscription. You can buy specific classes or get unlimited access on a monthly basis or even sign up for a year. Whatever you want. What you’ll get with CreativeBug is a variety of classes in different areas of crafting, such as sewing, yarn, paper, jewelry and more. You’ll also get some work-along crafts, crafting articles and inspiration. They add new classes weekly, so there is always something new to check out. I also found out their customer service is pretty fast. They responded to me with a question within 24hrs. The next class I think I’m going to take is the Art Journal work-along and a how to knit class. I’ve always wanted to learn! CreativeBug, if you’re listening…I’d love to learn how to shuttle tat! My grandmother used to do it as well as my great aunt. I never had the chance to learn from them and I can only find needle tatting classes out there! Help me out and teach me to tat. I bet there are some other crafters out there wanting to learn a bit of lace making the old fashioned way. What class would you like to take if you could take any craft class? Anything at all. Tell me your crafty desires in the comments. Photography Workshops at Best Buy! Creative bug is very limited. The classes in the main are pretty basic. I’m not sure why we need a lot of them that are up there. You don’t need to have a class to follow a pattern for instance. There are a few okay classes but really not enough to keep your interest past a month, as there are not that many of them and are pretty limited in number and are not really that high calibre. They are certainly not aspirational. They are pretty rushed and impersonal. No proper introductions to themselves or what they are doing. In fact what you are doing can seem pretty vague as you briefly get shown the project at the beginning and have it waved at you at the end. This is the case with all the classes I have seen. It doesn’t make things very interesting. Sometimes you are none the wiser about how the end product looks. More than once a procedure was carried out badly and the camera quickly focused elsewhere. The skill level is variable. By that I mean the ‘teacher’. I saw the worst bit of machine sewing I have ever seen in a class on creative bug. The model didn’t work for me, as pretty much after 2 weeks trial I saw the classes I was interested in and that was it. It seems far more limited and less professional than Craftsy for instance. Their normal prices are too expensive but they usually have a quality product. I would not recommend creative bug. I’ve had an opposite experience with Creative Bug, but I’ve also never tried Craftsy to compare. The teachers I’ve seen have taught me better skills for some of the things I’ve already been doing, such as crochet, and I’ve learned some new skills with Creative Bug as well. I often go back to the videos and tutorials to watch how it’s done again, and I love that I can pause it to figure it out. I will agree that not every class is created equally, and some are better than others. For me it’s a benefit, but thanks for sharing your opinion! I always love to hear what others think about things I’m working with. It’s great to get another perspective. They charged me 3 months after I cancelled my subscription, I will not use them again even if it’s free! Give a free subscript just so the can get your credit card and bill you! Beware! That’s horrible! I’ve had that happened with other companies and when I contacted them they made it right. I hope they were able to refund you! Still doesn’t excuse an error like that though.